Abercrombie & Kent (Sri Lanka) are looking for young and dynamic individuals with a flair for the inbound tourism sector to join their team of world leaders in luxury travel. They encourage not only the affluent and experienced Travel professionals but also passionate young individuals such as under graduates, higher education seekers to apply. 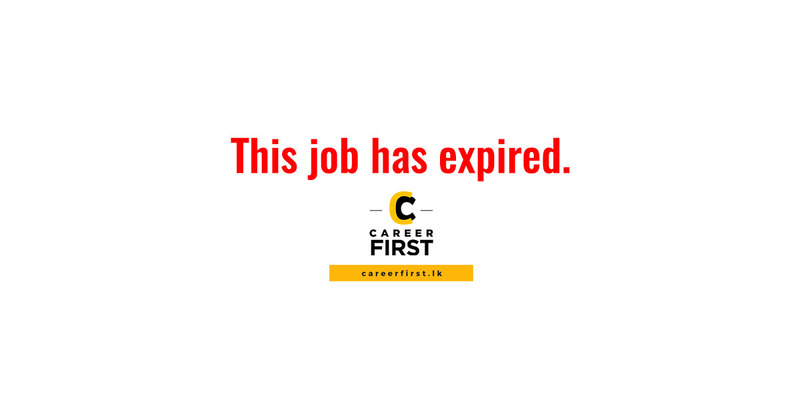 If you feel like that you fit the profile please email your resume on or before 20th of March 2019.